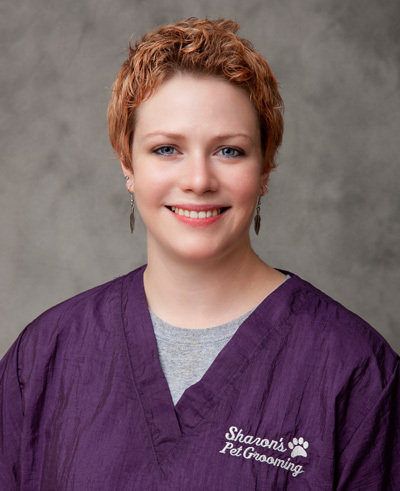 Animal lover, Sharon Carado, has dedicated her career to her passion for animals. She has been a professional pet groomer since 1997. 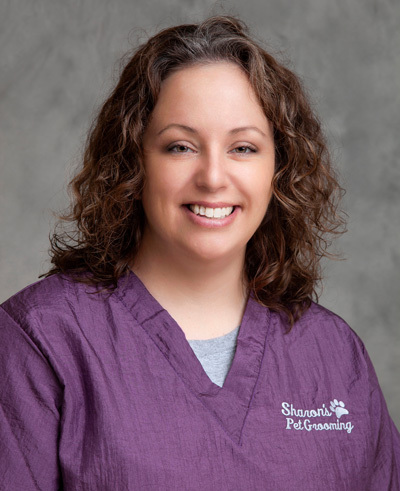 With 20 years of experience in grooming and her life-long experience in animal care, she will make your pet beautiful, clean and happy! Shelli has been in the pet industry for over 10 years—including dog training—and has been a professional pet groomer for 4 years. With her experience, love, and compassion for animals, you can be sure your pet is in excellent hands. Professional groomer since 2017. 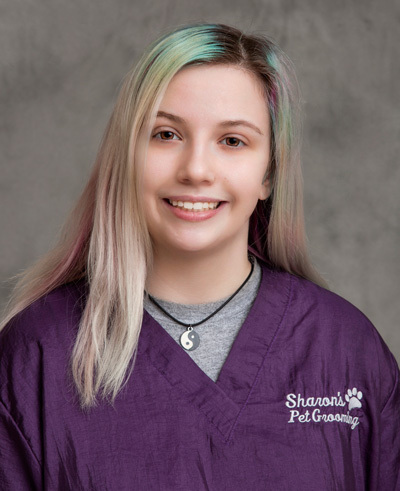 Studying Pet Grooming through apprenticeship program at Sharon’s Pet Grooming. Beth has 12 years experience in Professional Pet Grooming in all breeds. 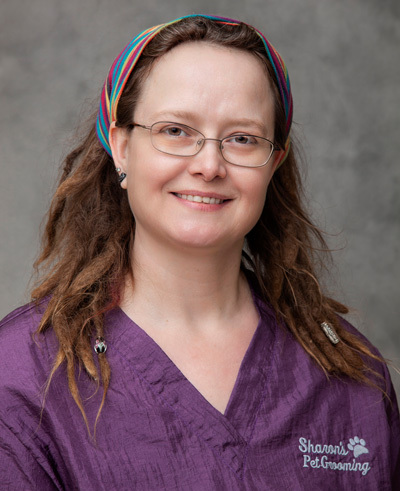 Beth specializes in Cat grooming and is always welcoming new clients. She is also a Vet-tech at a local Veterinary hospital. She has a great love for all animals and enjoys spending time with her horses and goat. You can be sure your pet is in great hands with Beth. Heather comes with years of experience in the pet industry. She is a graduate of the American Academy of pet grooming and has been a professional pet groomer for 3 years. She takes great pride in her work and will have your pet looking its best.